This is a bit new to me, so bear with me while I figure out the ins and outs. I'll do my best to keep you all updated on my current projects. 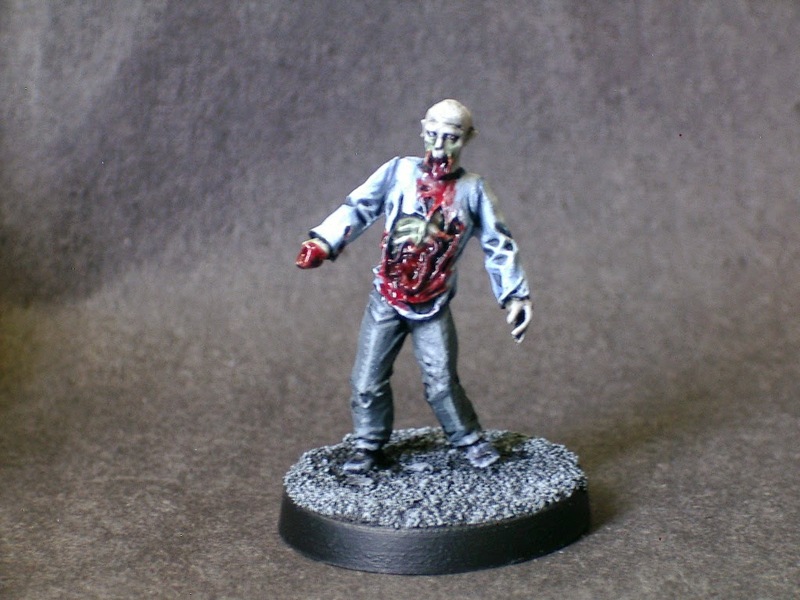 Recently I have enjoyed painting some entertaining zombies.